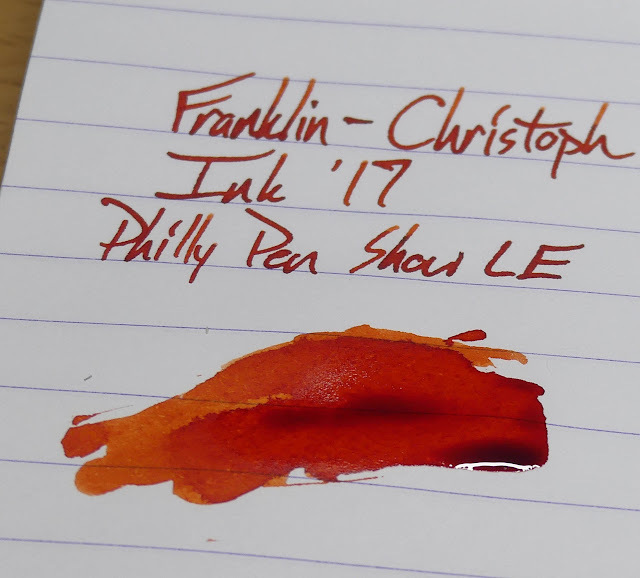 Franklin-Christoph Ink '17 - Philly Pen Show Limited Edition | Inkdependence! 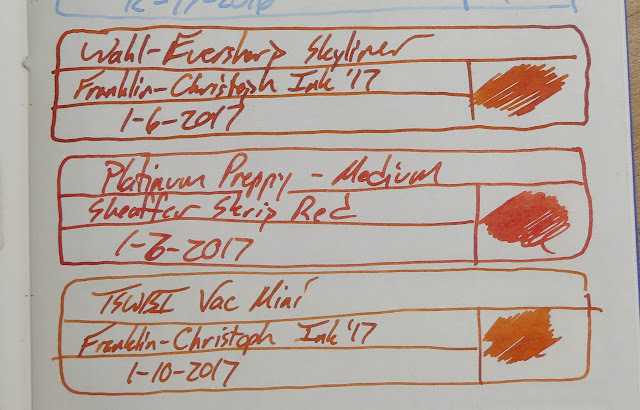 It's January, and that means it's time for the first pen show of the year! Hooray! 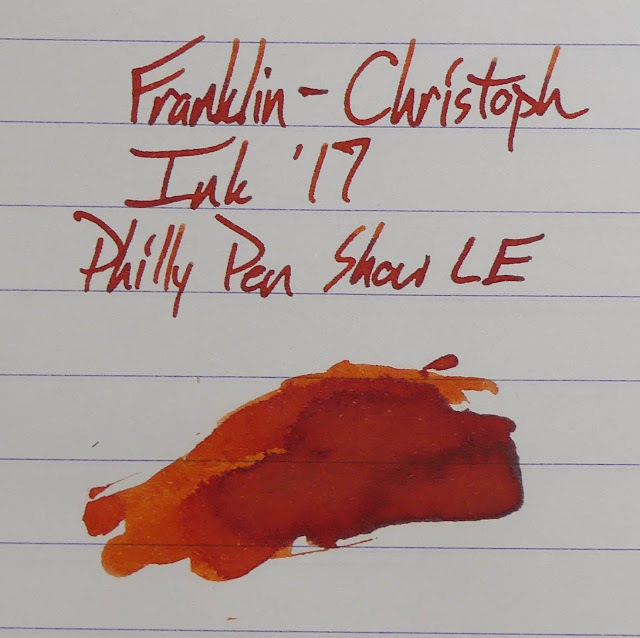 The Philly Pen Show starts today, and that means a special ink (and some other things) from Franklin-Christoph. Hooray for special things! In orange, even! 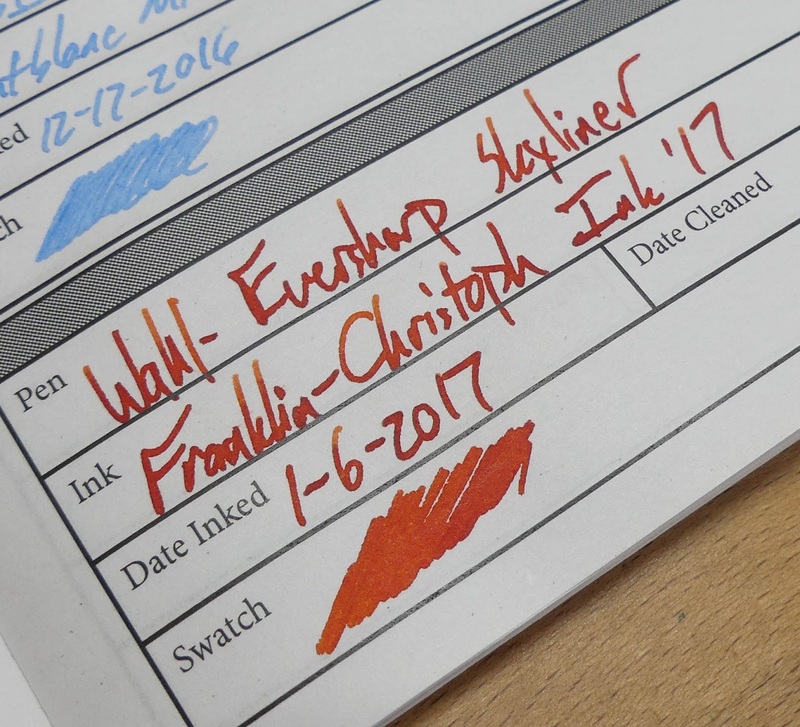 This is Franklin-Christoph's first orange ink, and it's a fairly dark, serious kind of orange. Sort of a Fall Leaves kind of orange. Check it out below, and let me know what you think in the comments. Full Disclosure: My wife works for Franklin-Christoph, but I don't. They gave me this ink for review, but, of course, they know I'm just going to give my honest appraisal and show you what it's like. That's how I roll. None of these pictures has been altered in any way. Yeah. 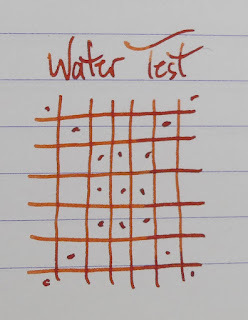 I was writing faster than I should have, and I didn't write all the words I meant to. 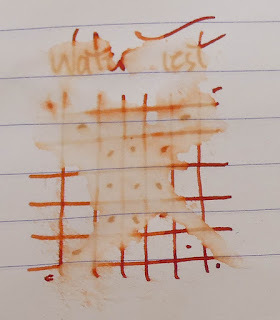 Then I went to correct that and put my hand all in the still-wet ink. 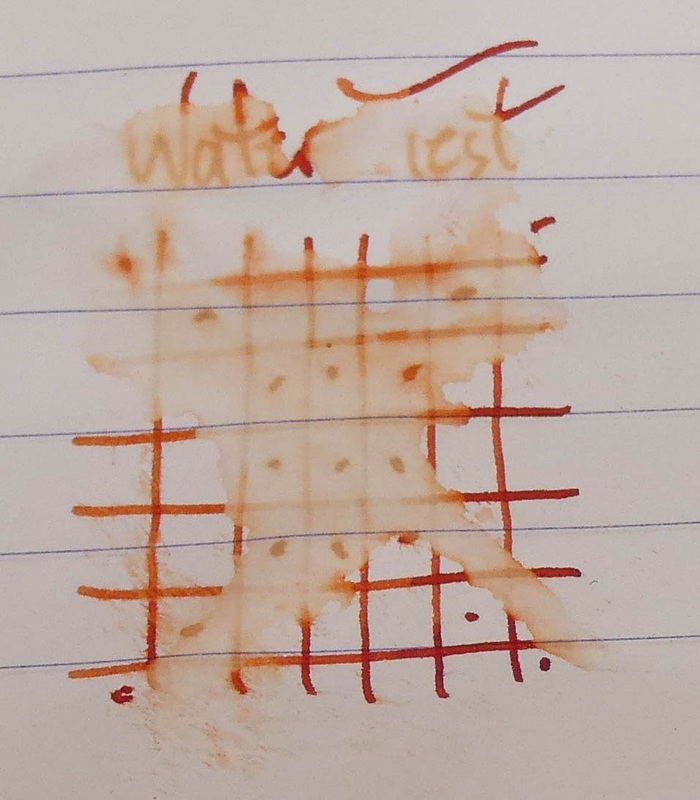 It dries reasonably quickly on Rhodia, but it wasn't dry when I put my hand in it. Good times. 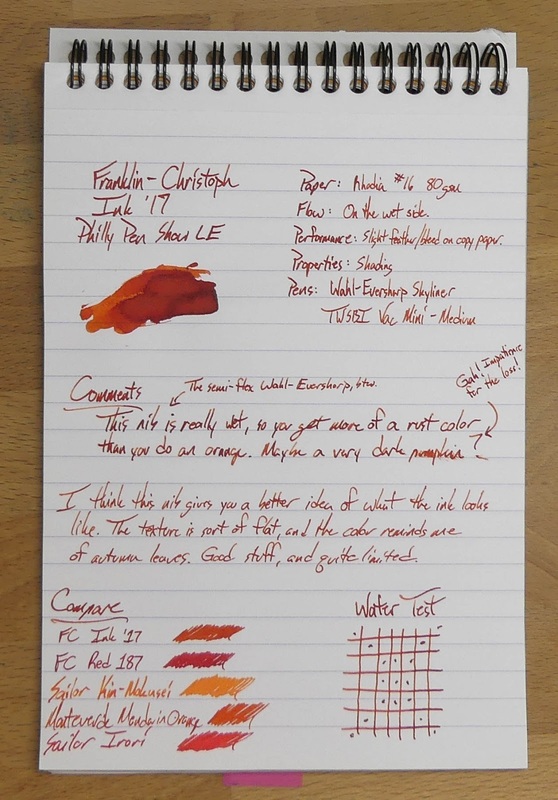 This is the ink (and Sheaffer Skrip Red) on Tomoe River paper in an Ink Journal. It looks reall nice on this paper, and you can really see the difference between the Wah-Eversharp's very-wet, semi-flex nib and the much more moderate nib in the TWSBI. 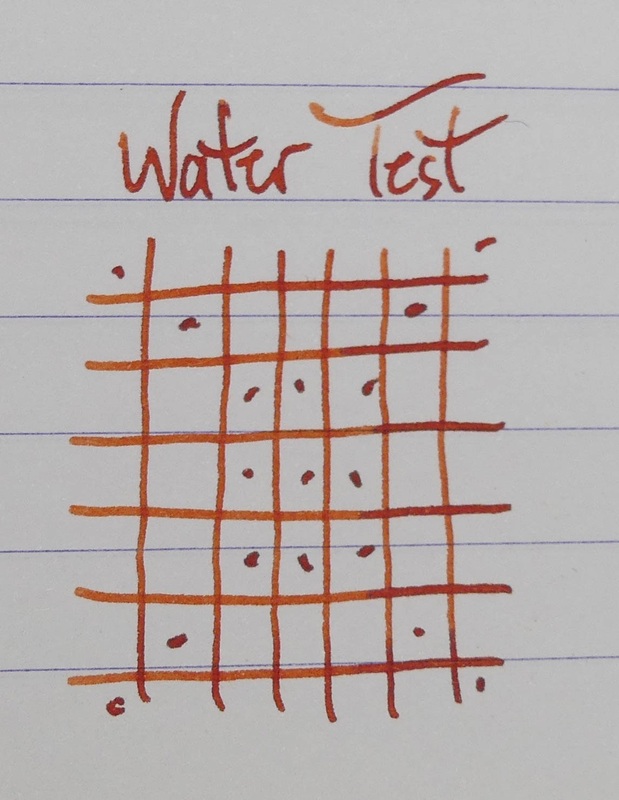 Above, Below, and More-Below: This is in a Pen Habit Currently Inked journal. You get some fairly pronounced bleed and some very mild feathering on this office-quality paper. 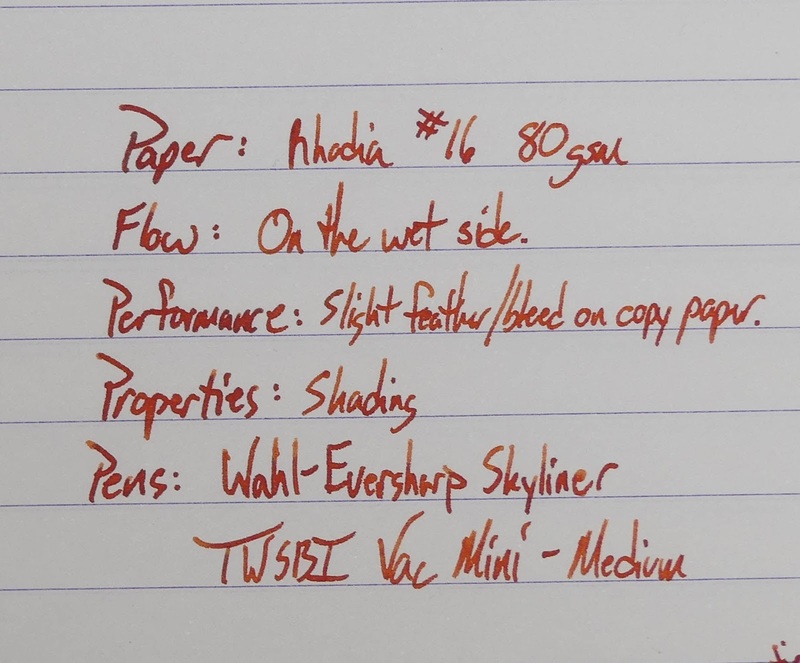 It's expected with the really wet nib, but you still get some from the TWSBI. It's not terrible, but it's there. So, yeah, not much water-resistance. Come to think of it, though, I don't think I now of any water proof oranges. Do you? Re: waterproof orange inks: Check out Super5 Delhi. 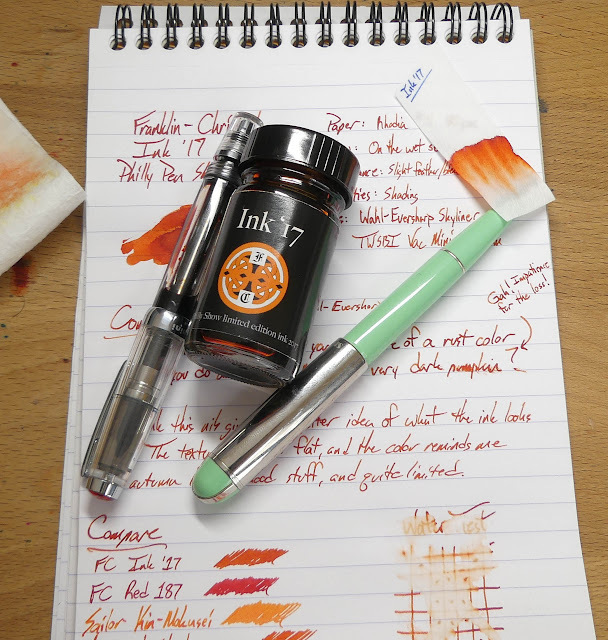 It is a decidedly lighter shade, but like all Super5 inks, exhibits crazy water resistance. 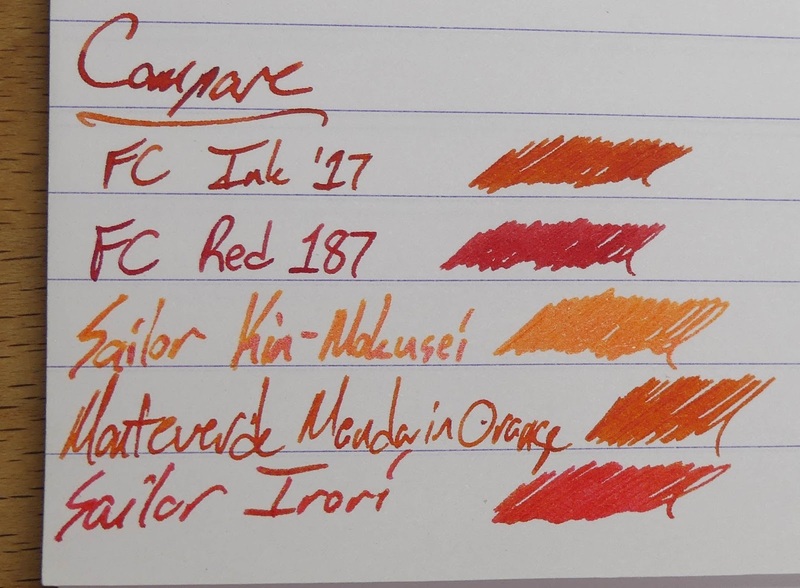 I go stop paying attention for way too long and Audrey works for FC, you're composing amazing reviews, and there are LE FC inks. Thanks for an excellent review of a very nice looking ink. Hey TRP! I think there's some of the orange stuff left in the F-C stockroom page, so get over there and check it out! Hey Lee! Long time, no see! Yep, Aud is really enjoying her work over there, and I've been working on getting better at this blogger-thing. I've also got a whole YouTube channel, if you're into that sort of thing. 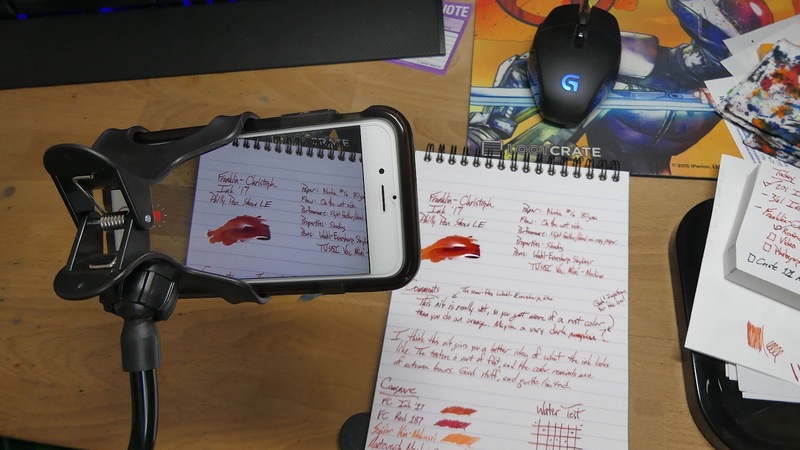 Thanks for another great review! Just ordered my own bottle.